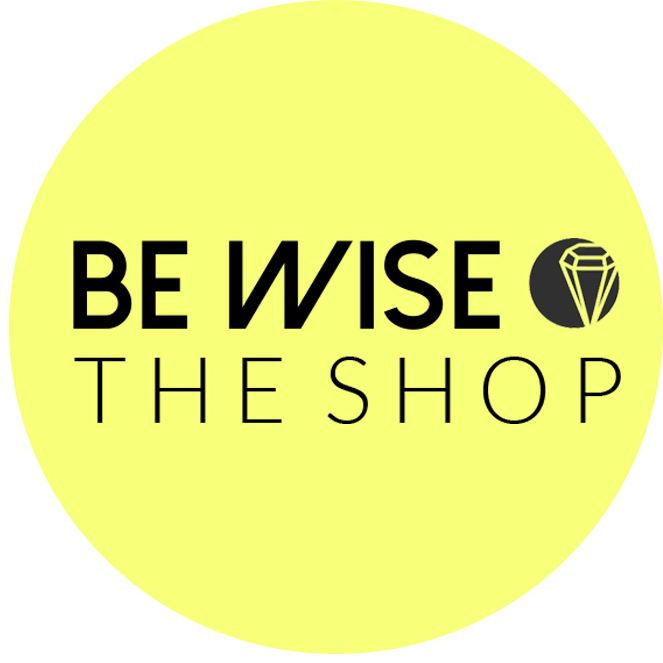 BE WISE: BE WISE MAGAZINE "THE BACK TO SCHOOL ISSUE"
BE WISE MAGAZINE "THE BACK TO SCHOOL ISSUE"
BE WISE Magazine "The Back To School" Issue is officially out! I have LOVED working on this issue. 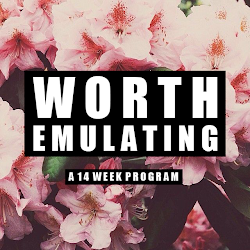 I hope you enjoy reading it as much as I enjoyed creating it. So many incredible people helped make this issue possible and I am extremely humbled by the constant support I receive from all of you! Special thanks to Niya Suddarth, owner of Niya Model Management and all of her stunning models. 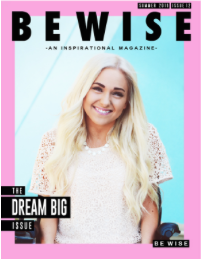 This magazine wouldn't be half of what it is without all of her help. 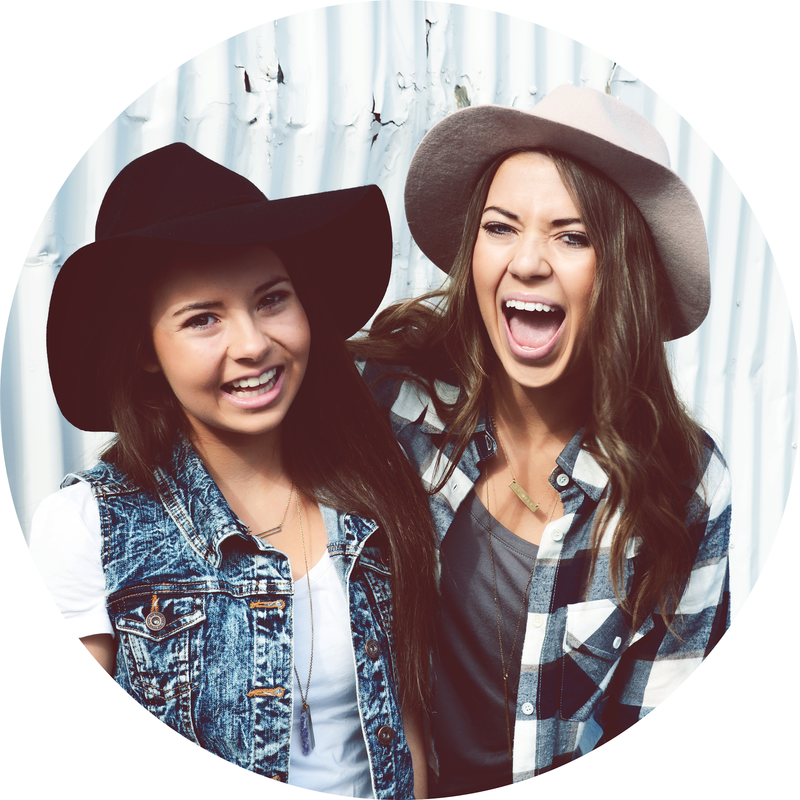 Be sure to check them out HERE. 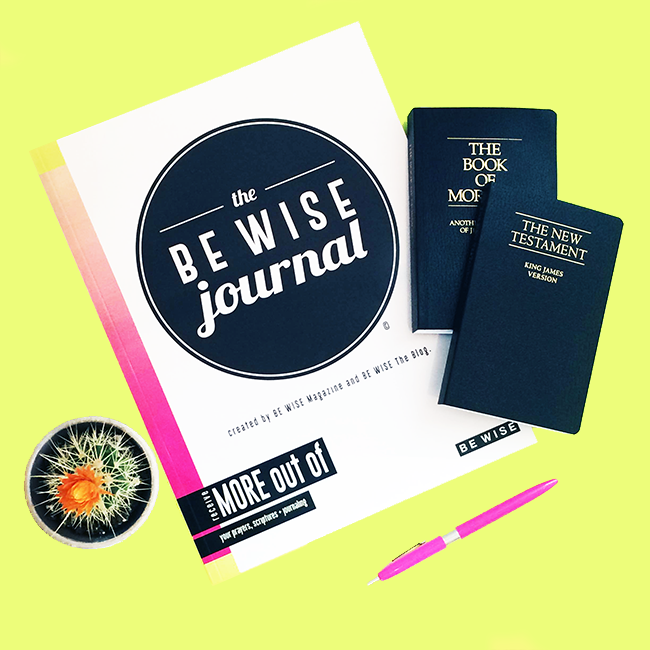 Let me know what you think of our Back To School Issue of BE WISE Magazine!